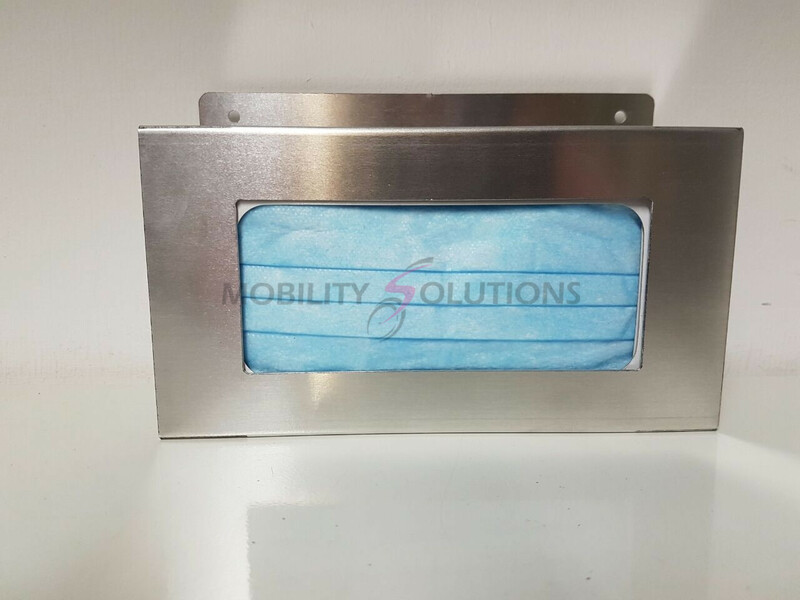 Mobility Solutions own brand mask box holder is made from aluminium not the usual perspex. No more splitting or cracking, long lasting and very durable. 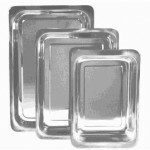 These holders are a must in every hospital and clinic department. They don’t crack, split or break, they hold their shape and look good. SKU: MaskBoxSS. 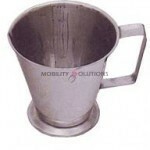 Categories: Drip Stands / Holders / Supports, Theatre Equipment, Ward Equipment. Tags: hospital equipment, mask box holder, medical mask box holder, surgical mask box holder. Unlike conventional perspex holders which crack as soon as they go on the wall, our medical mask box holder is aesthetically pleasing and highly cost effective and give hospitals and clinics a long lasting solution and excellent infection control. As well as the mask box holder, we also manufacture our own brand of glove box holders, also in aluminium plus D-Germ Bottle Holders made from stainless steel.